You’ve said that working as a relief supervisor at Jim Beam was the first job that you really enjoyed going to work, even though you were doing night shifts at two different plants. What about this experience made you love distilling? It was the worst job I ever had, but the one I liked the most – besides my current job of course! I think for me it was about the attention to detail, learning all of the intricacies of the plant. There was so much to learn. It was not just about distilling but rather all the parts that go with that i.e. raw materials, byproducts. 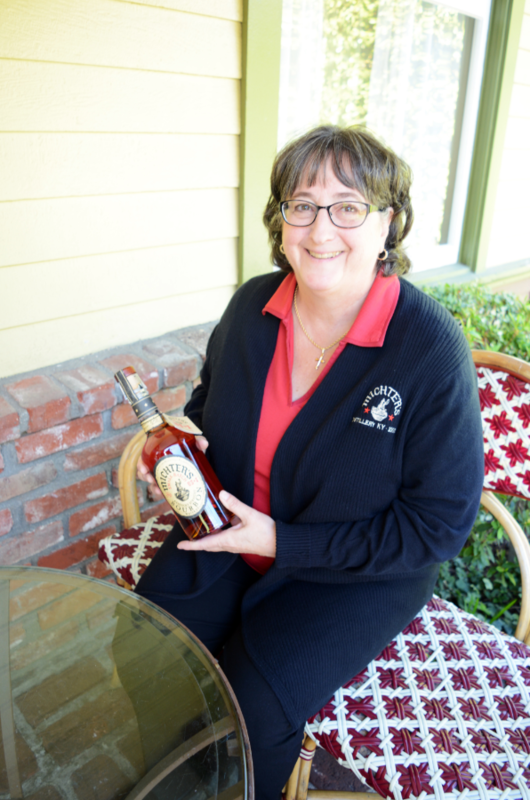 I worked on projects with the then Master Distiller, Jerry Dalton. Every project he gave me required me to correlate numbers and learn about different parts of the plant, including the warehouse, bottling and the distillery. I had an accelerated education because of working with him. I was able to work on these special projects, and I was hooked. I thoroughly enjoyed learning all about the science of it, but I still loved the art. As a relief I went back and forth between two plants and also worked every shift at both plants. It was very difficult. It helped that my husband was so supportive. I think he knew before I did that it was something that I really loved and I had found my niche. What are some of the highlights of your many years of working in a distillery, before and after becoming “Dr. No”? I had some great opportunities and great challenges, things afforded to me that people get only once in a lifetime. Increasing the Booker Noe plant 50% higher – that was a major feat and challenge. 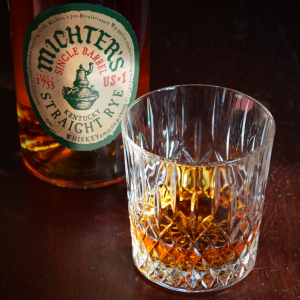 Also bringing Michter’s new distillery on line from the ground up. 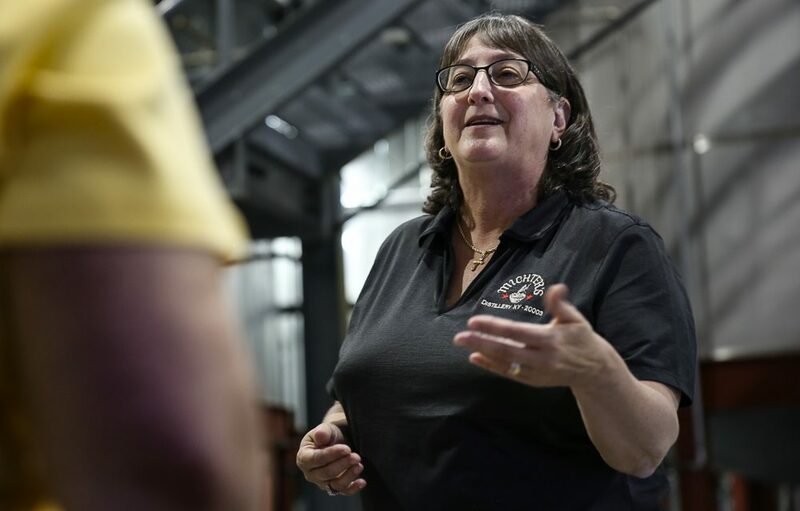 Not many distillers get to do something like that – to start a distillery, pick the equipment, pick the people you want, knowing that they are as passionate as you are, and then starting it up. The first time that my distiller and I started up the new still and we had new bourbon distillate coming through the tail box, it was a very emotional event for us. I can remember standing at the tail box and all this beautiful clear liquid flowing through and we’re sitting there contemplating, wow we did this. I got choked up. I believe I had tears in my eyes. I ride motorcycles. I don’t drive them, I ride on the back of my husband’s motorcycle. We have a Harley Davidson, we really enjoy riding. It’s something for us where we can get out on the road and enjoy the open outdoors. The scenery is just beautiful and it’s a way to clear your mind. In Kentucky there’s so many back roads and scenic routes you can take and the scenery is amazing. You can be on the road and not see a vehicle for – it’s not like LA – you cannot see a vehicle for miles. I also enjoy fishing. I love lake fishing, bass fishing, crappie, that sort of thing. My husband and I do that together. We learned a long time ago there’s certain things we like to do together and we try to plan to do those things often. Riding is one, and fishing is another, and we thoroughly enjoy both. It is wonderful cooking fish immediately upon catching them. The best way to have fish is to catch it fresh, clean it and get a frying pan on the shore and just fry it up with a little butter, a little salt and pepper and seasoning. It is awesome. Fresh fish, nothing like fresh fish. What do you drink when no one’s looking (beer, wine, Celebration, milk)? Probably almost anything. I like beer. I like wine. Both white and reds. Obviously, I love whiskeys. I love cocktails as well. 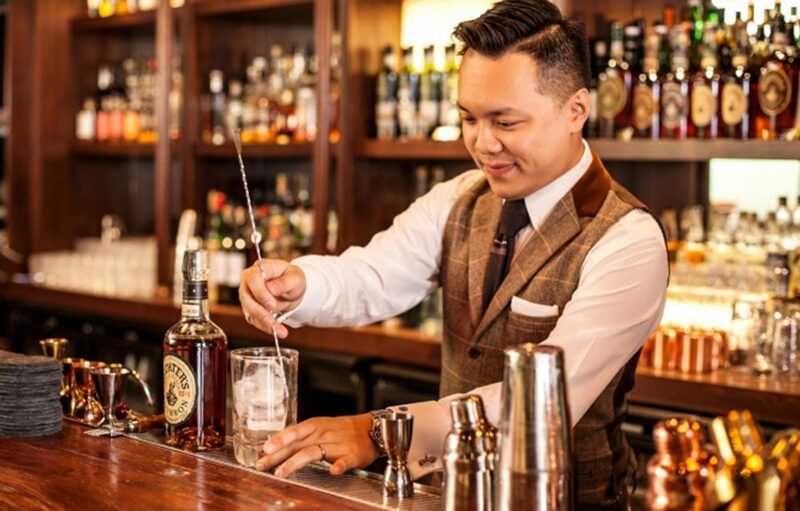 There are some amazing bartenders and mixologists out there that create some wonderful cocktails. 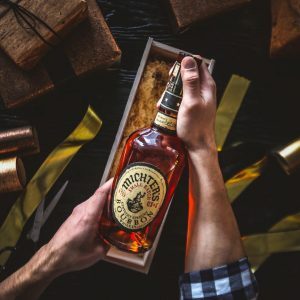 How often are you drinking Michter’s? Basically every day. Part of my daily routine is tasting every morning. When we distill, the next morning we taste to make sure it meets all of our taste profiles. 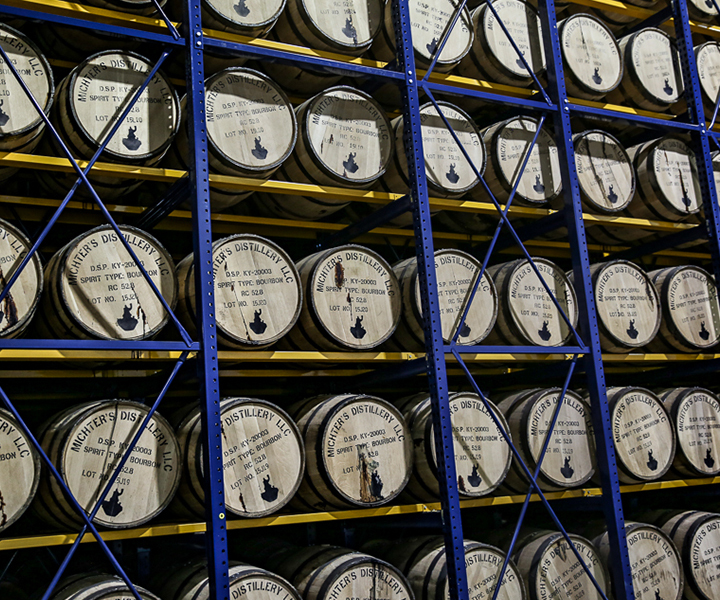 Before we put whiskey in a barrel, we taste it to make sure it’s right and meets our quality specifications for barreling. We have 17 qualified certified tasters in the plant. Tasting is only half of the equation. We also run a profile on a piece of equipment, a gas chromatography mass spectrometer. 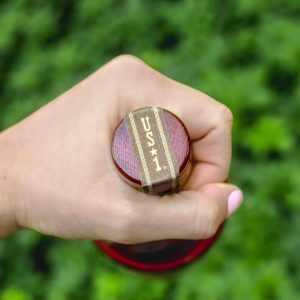 What this does is identify types and quantities of compounds in the whiskey. We marry these two procedures and if either one of them is not right for our specifications and our profile, we are not going to barrel that product. It’s the marriage of art and the science. We have the very high tech science and we have the actual tasters who taste and smell and evaluate the product. What’s your team dynamic like at the distillery? We’re a team at the plant. We have 35 employees now. When I started we had 6. Every one of us knows that at any time we may be asked to do any task that might need to be completed. I have packed bottles into boxes. 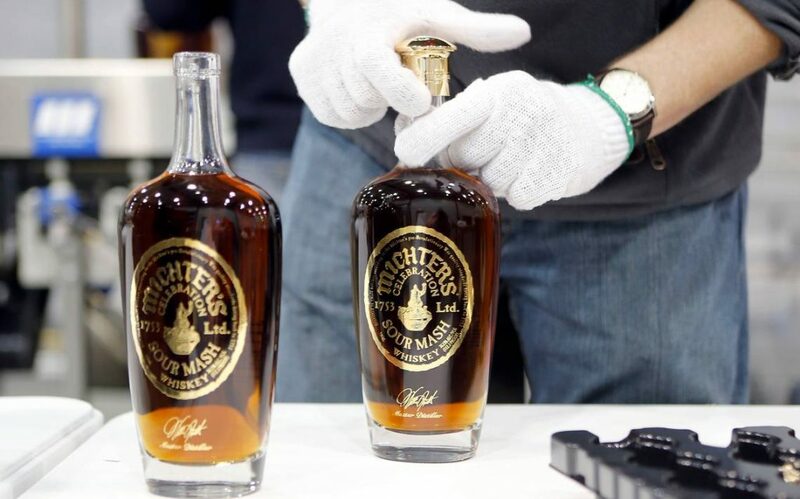 During our production of our Celebration Sour Mash Whiskey in 2016, I hand inspected every one of the 256 bottles. Whatever it takes we’ll do. We want to make the best quality product we can, and all of our employees have that same philosophy. That’s what I love about our team. Everyone is willing to pitch in and help out. That also includes going out into market. 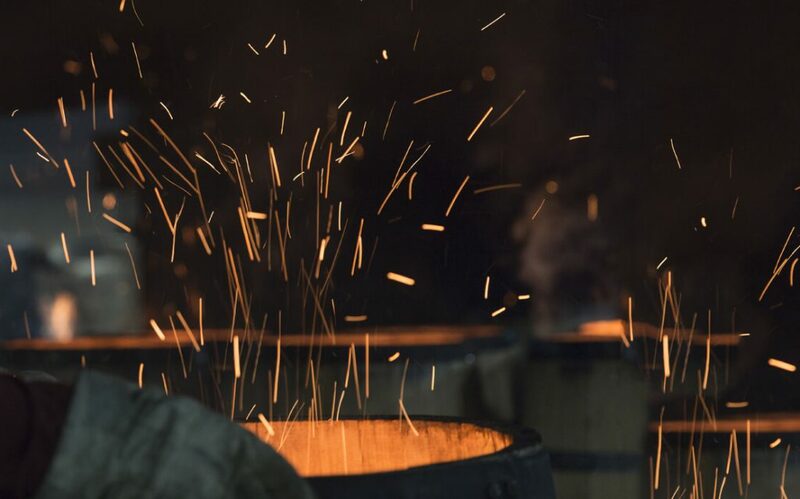 In Kentucky we have a lot of events happening all the time because that’s where the majority of bourbon is made. Our team members will go out and they talk about the products with consumers and others in the industry. They are happy to do it, they love it. It’s really quite neat. The fact that you are putting bottles in boxes speaks volumes as you as a leader – if the person at the top is willing to do the most basic of the jobs but also handles everything in between. I’ve always believed you lead by example. That’s always been my philosophy as a supervisor and a manager. I don’t expect someone to do something I’ve never done. Whether its sweep the floor or anything else, it’s not beneath me to do that and I’m ok with that. You just have to pitch in and do whatever you have to do to be part of the team to make the best quality product. Tell us about the new property on Main Street in Louisville. 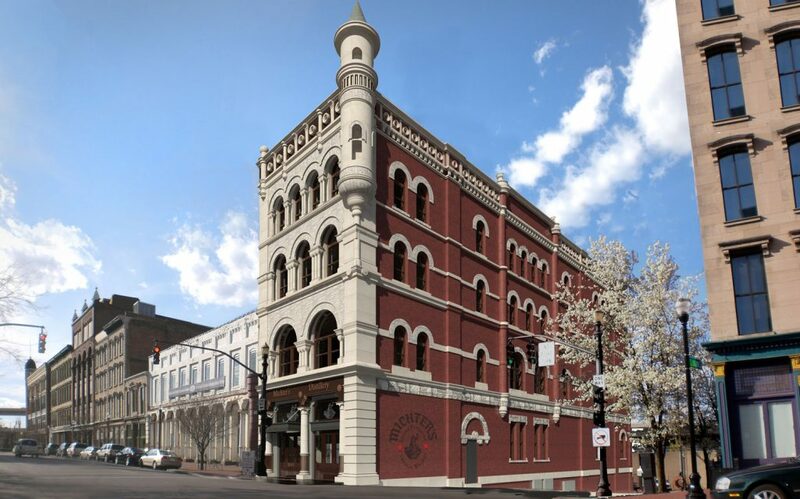 We have a facility on Main Street across from Slugger Museum in downtown Louisville, KY. It will be educational visitor experience. 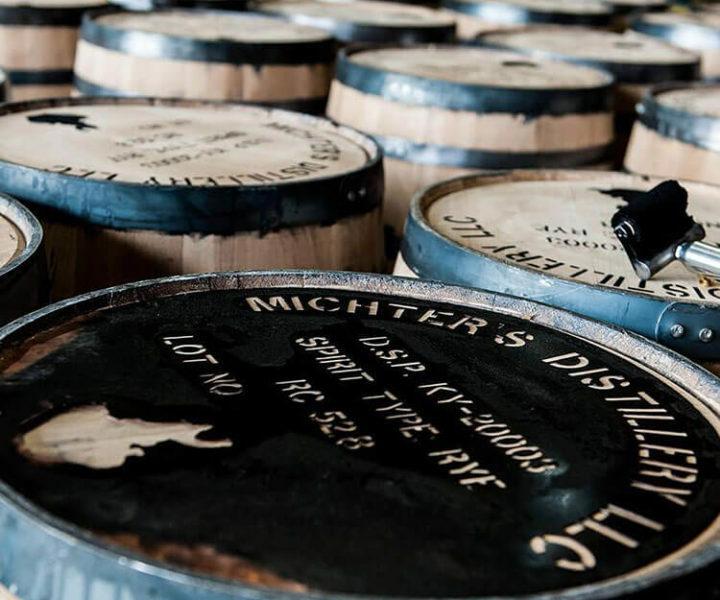 It will be called Michter’s Fort Nelson Distillery. 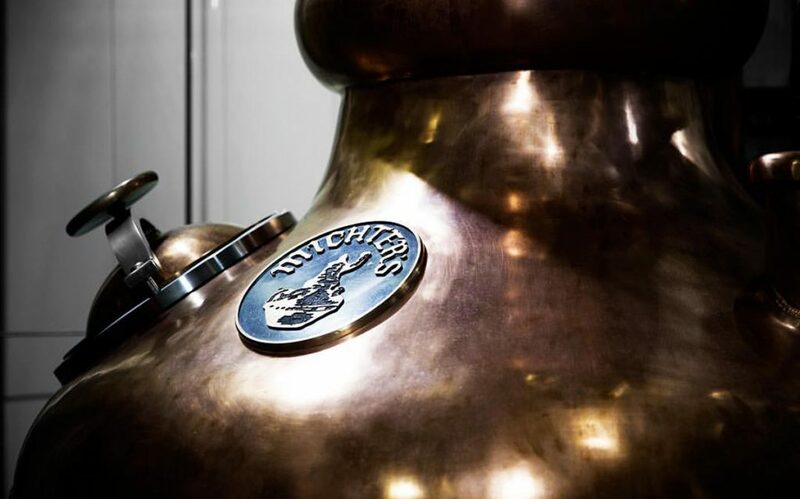 We have actually acquired the original pot stills from Pennsylvania so we are going to operate the original Michters stills which is so exciting. It’s a barrel-a-day system. We will also have additional educational exhibits where visitors will be introduced to our processes and learn what we do to make the best quality products. We hope to open in the fall of 2018. The facility is in the final stages of finishing. The place is beautiful! We are really excited about it and we can’t wait to open it and share it with everyone. So come on down and visit us!